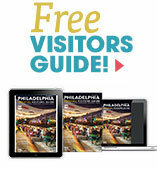 Tastykakes have been the best-loved snack cakes in Philadelphia for more than 75 years. 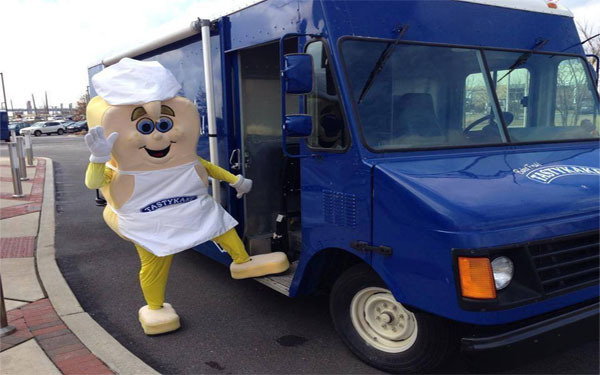 Fresh delivery is available across the country in the Tastykake package. Shoppers can choose from a number of collections, each one gift-boxed and filled with a wide assortment of Tastykakes.